In recent months, several developments have fostered renewed hope that a political settlement with the Taliban could be reached, bringing an end to the 18-year war in Afghanistan. 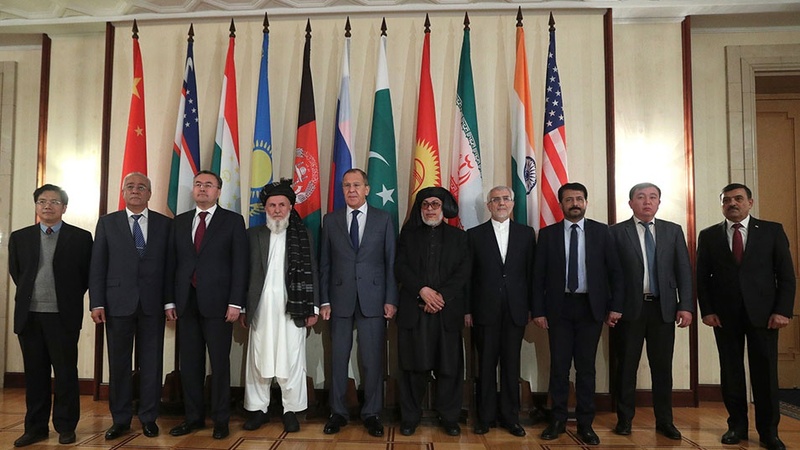 For years, the peace process has failed to make any headway as all the major actors such as the United States, the government of Islamic Republic of Afghanistan, and the Taliban—have made contradictory demands over who should have a seat at the negotiating table. Even when preliminary negotiations have happened, one critical, and needed voice, has been mostly absent i.e the Afghan women. As Afghanistan is passing through a very crucial juncture, it is really vital that the women should be made an integral part of peace building measures. They should have a role not only in different development activities but also a central role in any sort of peace process that may be pursued. After the fall of the Taliban, many Afghan women, especially in cities, saw major and immediate improvements in the quality of their lives and access to basic rights. Since then, the country has seen a steady increase in women’s education and entrepreneurship, as well as female activism in public and private spheres. Despite this noticeable progress and government’s continued support, women still worry about their role in the ongoing peace process. Here the other day, a number of women members of civil society during a meeting with the government’s peace delegation, have asked for their role in peace process, saying they should be aware of any peace talks.The women activists have asked the government for protecting their rights under the country’s constitution and added women rights should be taken in mind in the government’s peace plans, as noted in the 1325 UN resolution. Meanwhile, the government peace delegation, which has three female members, including acting minister of information and culture,called women’s role as destiny making in all national processes and pledged that no one would be allowed to decide for them in their absence. Afghan women’s activism has played a prominent role in efforts to increase women’s participation in social and political fields. Government of Afghanistan has appointed women to key positions, including to the country’s diplomatic missions, ministries, deputy ministries and even has considered their important role in ongoing peace talks with appointing women as the members of the government negotiation team on peace with Taliban. Indeed, without women’s representation in peace talks, the gains of the past 18 years could be reversed or not fully addressed as part of a political settlement. Government of Afghanistan knows that meaningful inclusion of Afghan women in different phases and levels of the peace process will result in a more inclusive process and lasting agreement, which ensures that women’s recent gains are not lost. Therefore, influential leaders, political parties and even Ulema should raise awareness and help government to further increase the political participation of women, because where women are at the same table with men, inevitably there is greater stability, greater progress and greater chance to translate dreams to reality and push the country towards equality and prosperity,as women are the driving force behind every success story. It is high time that Afghan society starts to treat women as change agents in the peace process and not merely as victims who are vulnerable. Afghan Women are not merely victims, but also are important actors in the peace building processes in the country. Women have played significant roles in terms of being mothers, educators, mediators, peace activists and community leaders, coping and surviving actors, breadwinners and decision makers.